Classes learn age appropriate steps to music they enjoy. 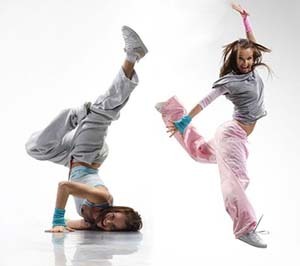 Hip Hop class will allow dancers to learn the latest industry styles with an emphasis on rhythm, funk and attitude. Progression in this class will enhance coordination, strength, quickness and endurance. All classes work on a routine that they will perform in the spring performance. We offer hip hop classes for ages 5 to adults.